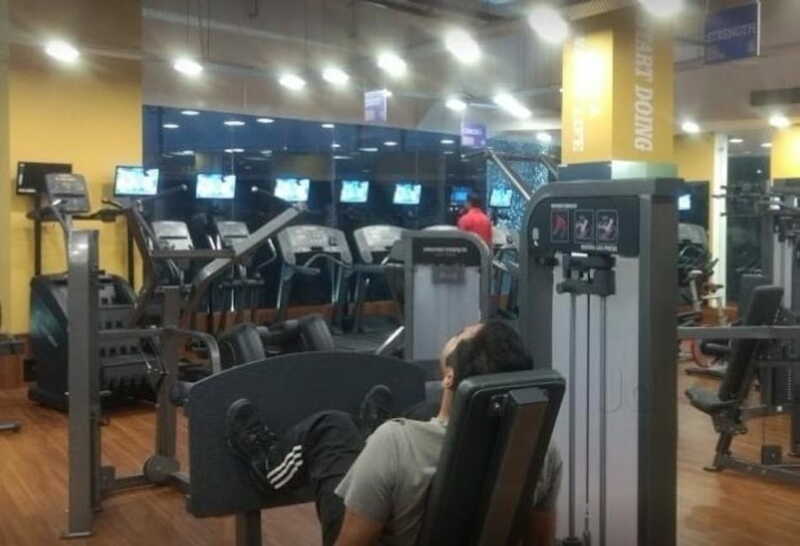 If you are looking for gyms in Rohini, Anytime fitness is where you should go. Our motivated trainers help you change and transform for better. 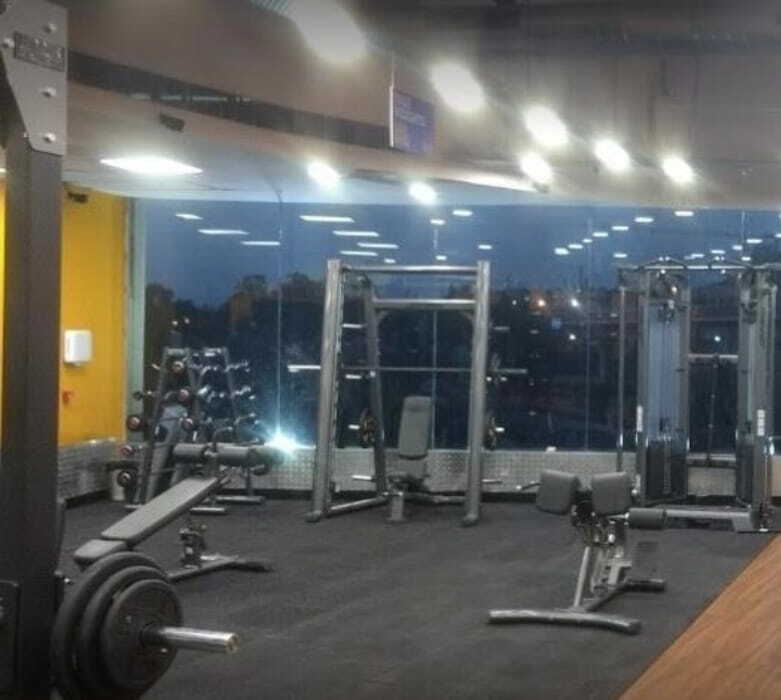 With flexible timings seven days a week and world class equipments, this fitness centre can be touted as the one of the best gyms in West Delhi. 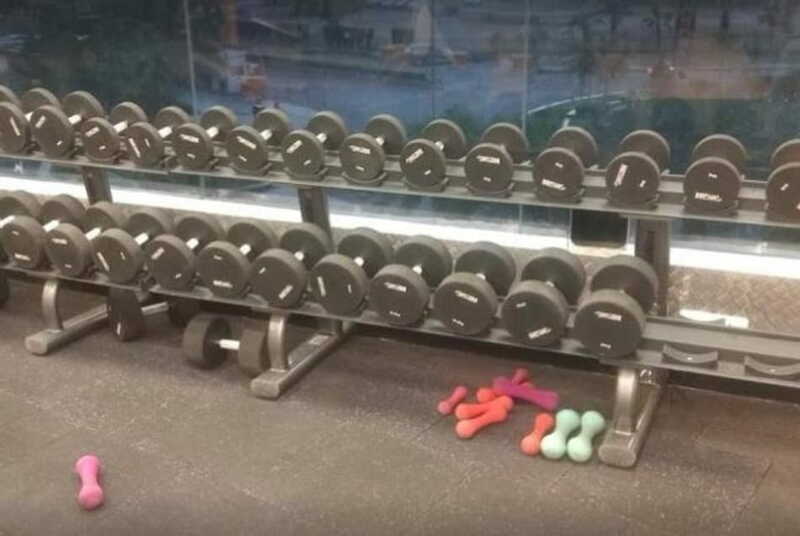 We have a health club which is open to members 24 hours a day with access through security keys. So no matter how busy you are, you can always find your convenience to work out towards a better lifestyle. 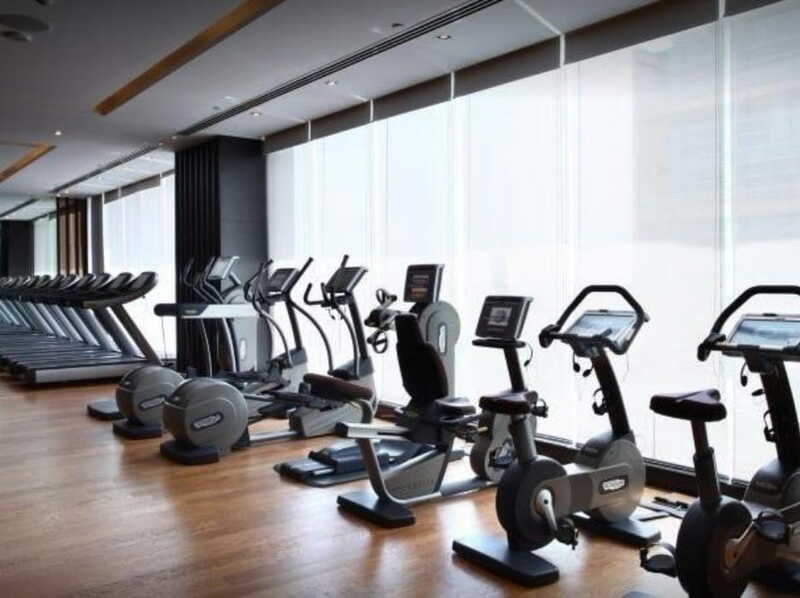 Our proactive trainers and best fitness equipments will definitely help you achieve your fitness and health goals. Our health club has an encouraging and welcoming atmosphere where individual attention is bestowed on each member. Come and receive our free personal fitness orientation or our free trial pass and get for yourself a attractive deal in one of the best gyms in West Delhi.